This may well be the silliest article I ever write for this site. There is competition for this title but I think I have the prize sewn up. Tesco is offering you bonus Clubcard points for buying cabbages. 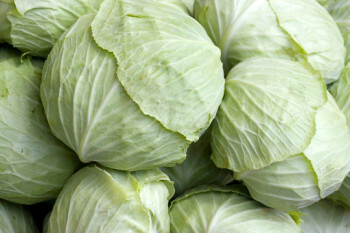 Small cabbages. To be accurate, you will receive 20 Clubcard points for every cabbage you buy at Tesco. The key here is what cabbages are sold individually by weight. The smaller the cabbage, the cheaper. But you still receive your 20 points …. You are looking at around 80p per kilo for cabbages, so any mini cabbage you can find for around 250p is going to prove a decent return on your investment! This only works with white cabbage. Red cabbages are sold pre-wrapped at a fixed price of 96p so that isn’t any good (unless, of course, you want a red cabbage!). The deadline for this offer is October 27th. Don’t all rush at once.